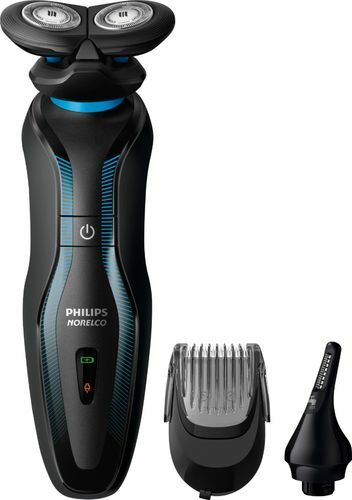 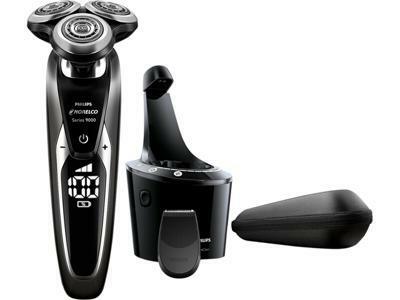 Master your evolving shaving and grooming needs. 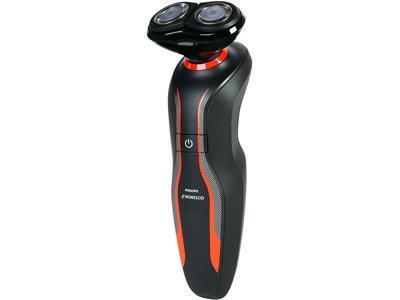 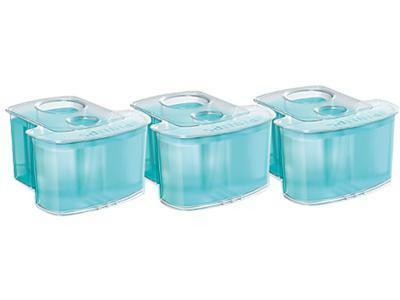 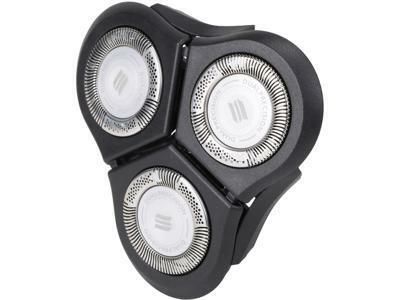 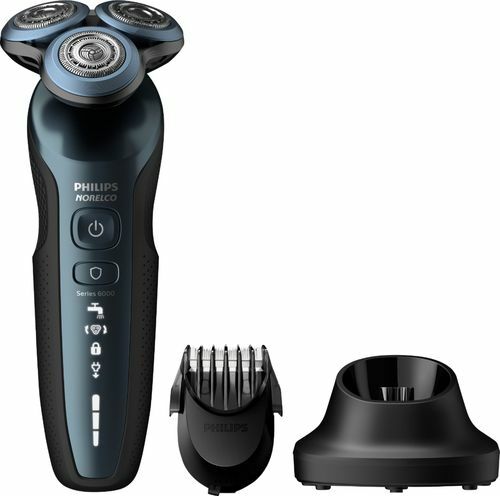 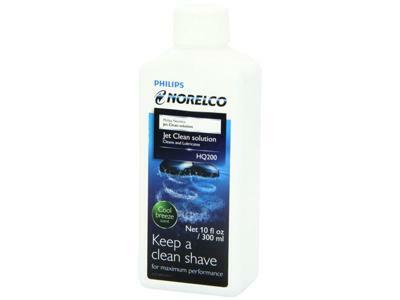 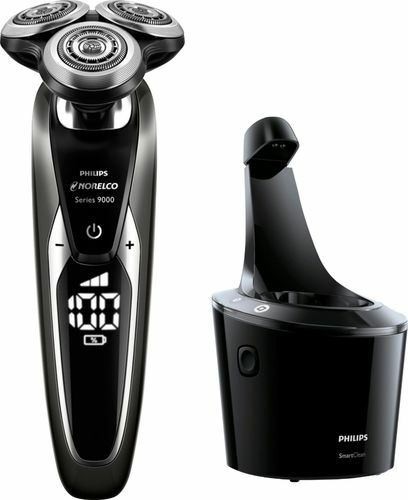 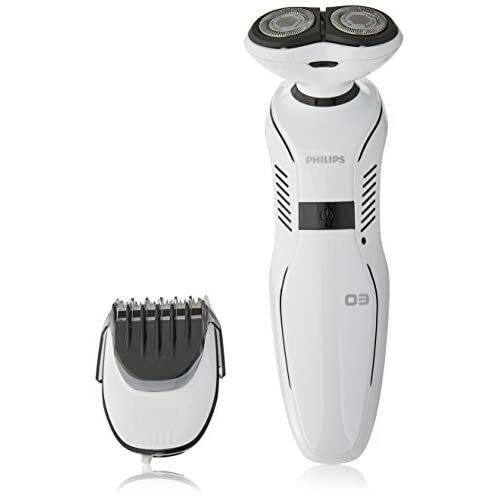 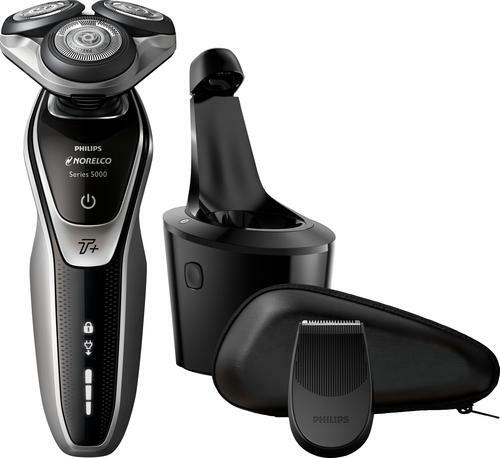 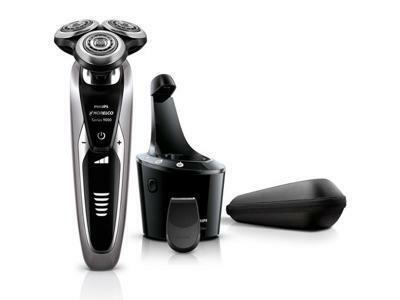 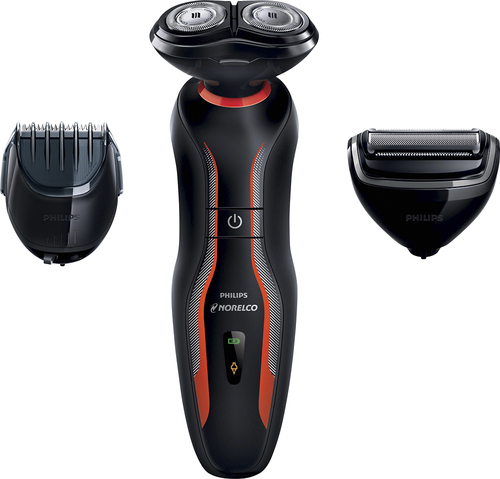 Get an easy, clean shave with the dual-headed rotary attachment. 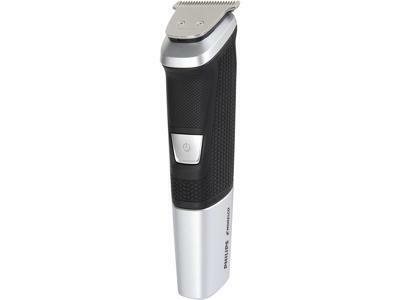 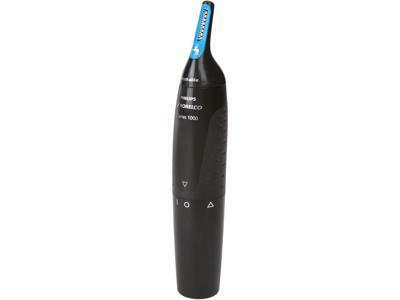 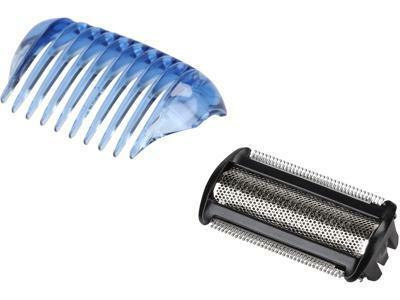 Or create anything from a stubble to a neatly trimmed beard with the click-on beard styler.